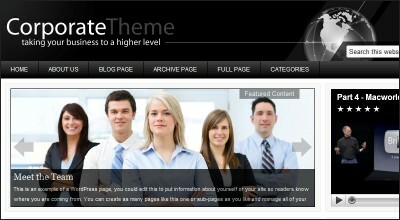 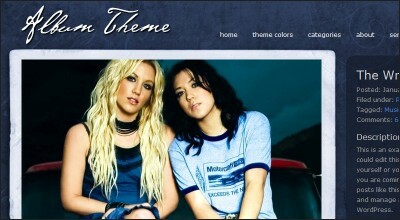 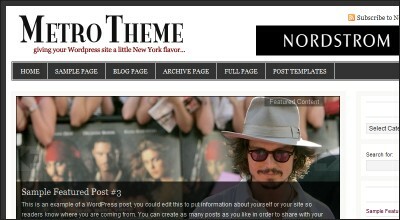 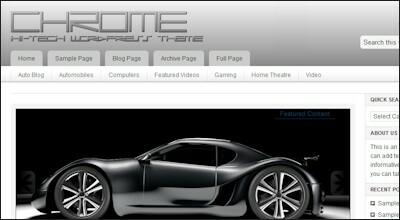 Here are some of the themes and looks you can choose from for your website. 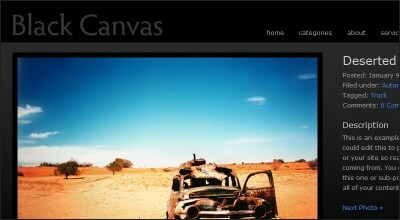 Others are available and the ones listed below can be tweaked and adjusted for colors, size, and other options to a degree as well. 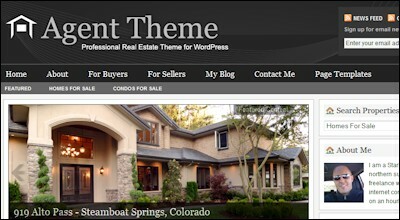 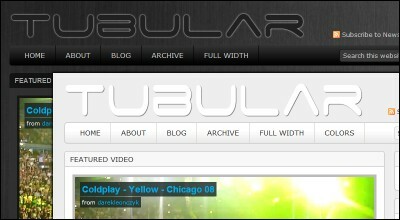 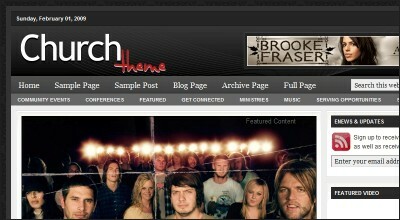 Click on a theme image that appeals to you to see it on a demo website.